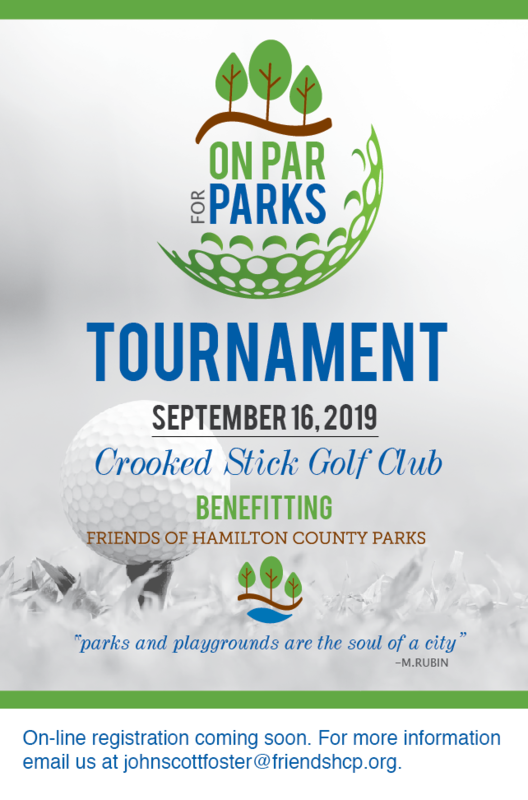 The Board and Executive Director of the Friends and Hamilton County Parks, working with the Hamilton County Parks and Recreation leadership, have identified six projects that require public support to make happen. The majority of the projects were selected from the “Hamilton County Parks and Recreation 5 Year Comprehensive Plan 2017-2021.” This ambitious plan identifies 207 different projects and needs that will ensure our parks continue to be the parks that Hamilton County residents and visitors expect and deserve. The combined cost of these 207 projects is nearly $28 million.